This is a 4 track 12″ vinyl release with 3 additional digital tracks, which will be downloadable immediately upon purchase. You will however have to wait for your wax to arrive to hear the 4 tracks that are on it in full, as they will not be available digitally. 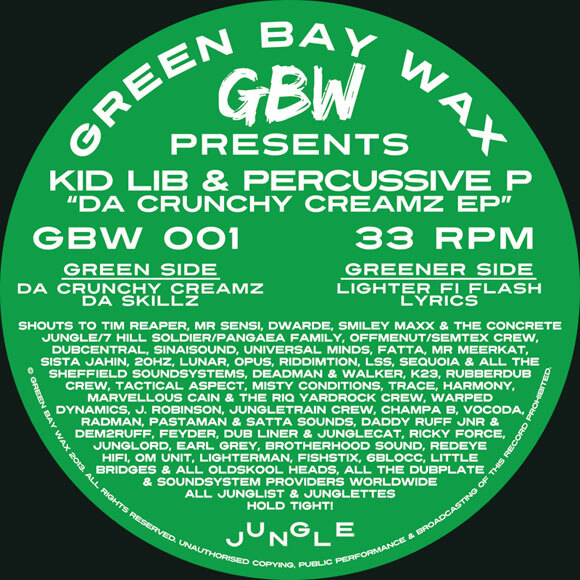 All tracks produced By Kid Lib & Percussive P. Vinyl tracks mastered by Henry at Dubstudio, digital tracks mastered by Kid Lib & Percussive P. Buy this release here.